My Card Attic: Funday Sunday . . . Again! 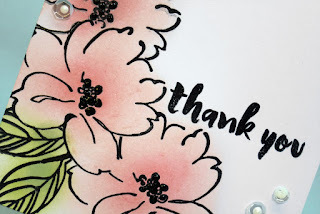 Hi followers and fellow bloggers! I hope you are all having a wonderful weekend! As per my decision a couple of weeks back, it's Sunday, and my Funday!! Now, some of you will remember that I posted a card HERE for the CASometry 2 Make 5 Challenge where Anna is challenging us to pick a stamp set and make five cards with it. Now, when I took up the challenge, in my excitement, I'd forgotten that I wouldn't be here to link up my cards. We are going to be in rural Spain, for nearly the whole of June (without access to constant internet, telecommunications . . . and, sometimes . . . water). I am so disappointed about this (not being in Spain, but, not being able to participate), that I went ahead and made them anyway! This is the set I chose. Altenew's beautiful, 'Wild Hibiscus'. To remind you, what the first one looked like, here it is again. You will find the full post HERE if you want to find out how it was made. Now, here are the other four cards ** Warning ** this post is picture heavy! This was heat embossed in silver on grey card-stock. This is the next. For this one, I chose to do the 'spotlight' technique. Now, here is my fourth card. With this one, I used a pre-made Distress Ink background, heat embossed the images in white and then used the technique, 'Painting With Bleach' . . . It was the wrong kind of image for this technique and they just looked white and boring, so I tried a rescue, by colouring over them with coloured pencils . . . a little better, but this is the one I was least happy with. Now, here is my final one. I wanted to keep this one fairly simple. 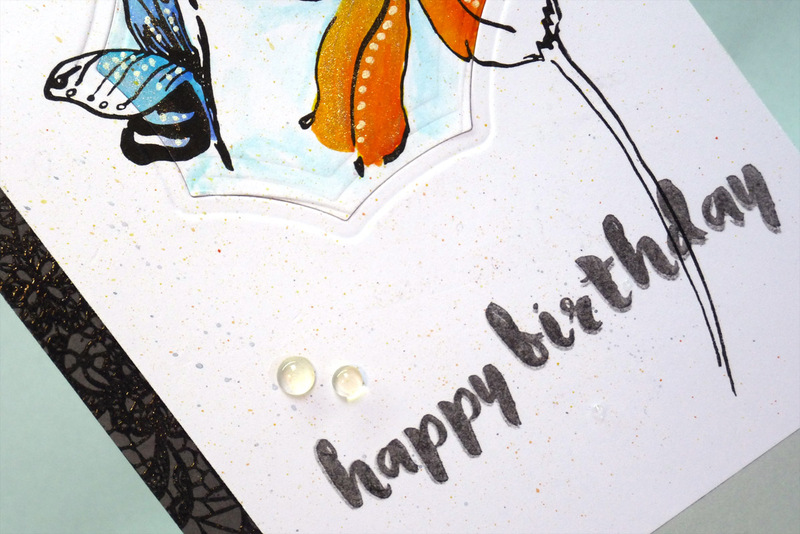 so I made a one layer card with masking and my favourite colouring method - sponge dauber colouring - it's my favourite because there is no need to worry about going outside of the lines (in fact, it gives a pretty kind of halo effect if you do, which adds to it in opinion). If you are still with me here . . . WOW! Thank you for sticking it out! I think I’m going to try to do it more often, at least that is one stamp set out of my collection of over 1000 sets that I don’t have to feel guilty about! I don’t go until the 30th May (so 3 weeks yet) but I was so thrilled at having made 5 cards from 1 stamp set, that I just wanted to post them! The last card is my favorite too! Enjoy your holiday in Spain - green with envy! 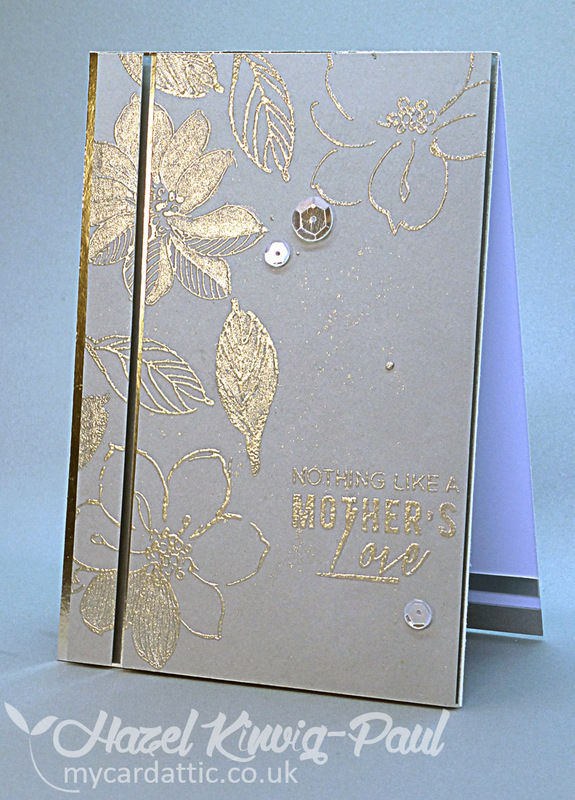 An absolutely beautiful selection of cards Hazel and all so different. 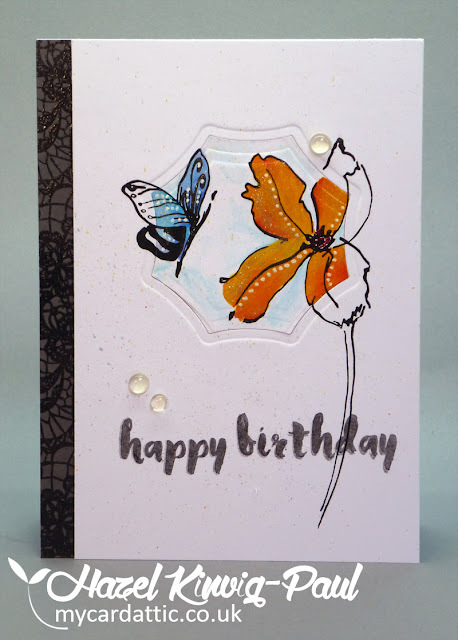 How interesting to see them all together using different techniques and yet the same stamp set. I particularly like the dauber coloured card, the colours are so delicate but my absolute favourite is the bleached one. The colours are stunning. What you've done works so well. 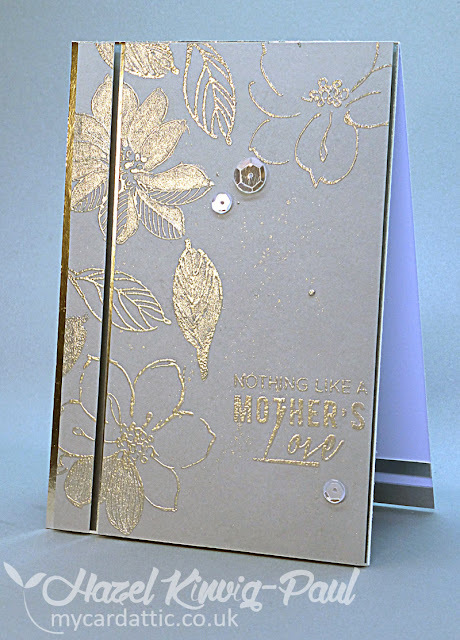 wonderful cards Hazel - love the first one in gold and also the last one in pink - great designs! Of course, I am reading until the end! Wouldn't want to miss any of your gorgeous cards! Now I really want this stamp set! 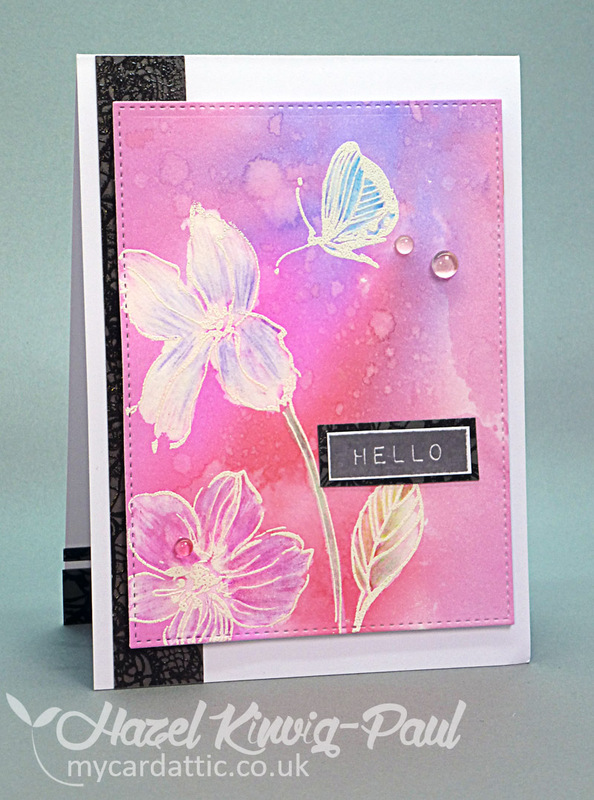 Your cards are all fabulous and so very different! You did an amazing job show casing this set! Oh dear, so sad to read you can't participate! But so glad for your upcoming journey! Great places are awating! And oh's and ah's from me to your cards! You are so great to make five cards with this set, and every card is very special and different! I can't even choose the one I like more!! Thank you again so much! OMGosh Hazel, they are all so gorgeous. And the rescue for the bleach card is well done and looks great too. I will miss all your crafty beauties but I wish you a splendid holliday. We leave for the côte d'azur in the night of may 27th to may 28th and we will be gone for the entire month of june aswell. But we do have internet acces in our bungalow. WELL DONE! Gosh all your cards from this awesome set are quite fabulous!! I'll miss your posts in June, but have a great time! Real gems. I have long tasted their beauty. Thank you for your extraordinary inspiration. A quiet night and have a nice day. These are absolutely all so beautiful Hazel, I saw them at facebook and was ogling them there too. 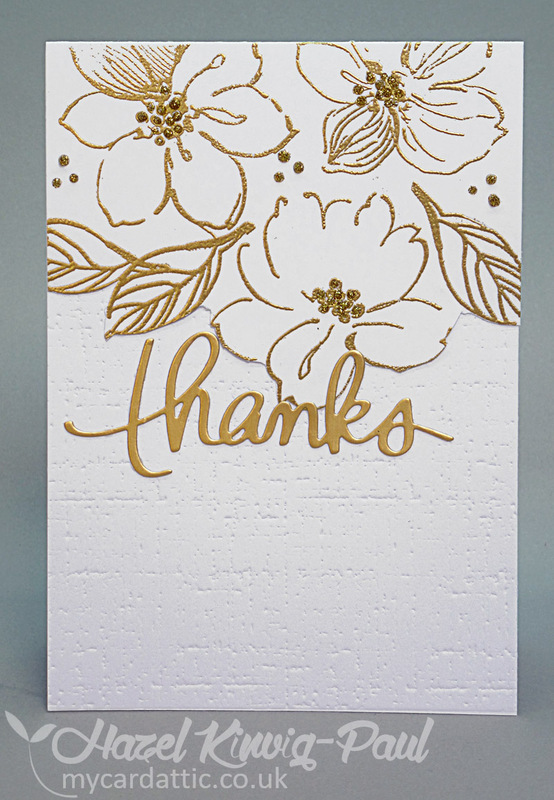 Love the gold embossing with the peek of negative space and those subtle coral flowers, can't even tell you a fave as they are all stunning! Wow, Hazel. So glad I stopped by. 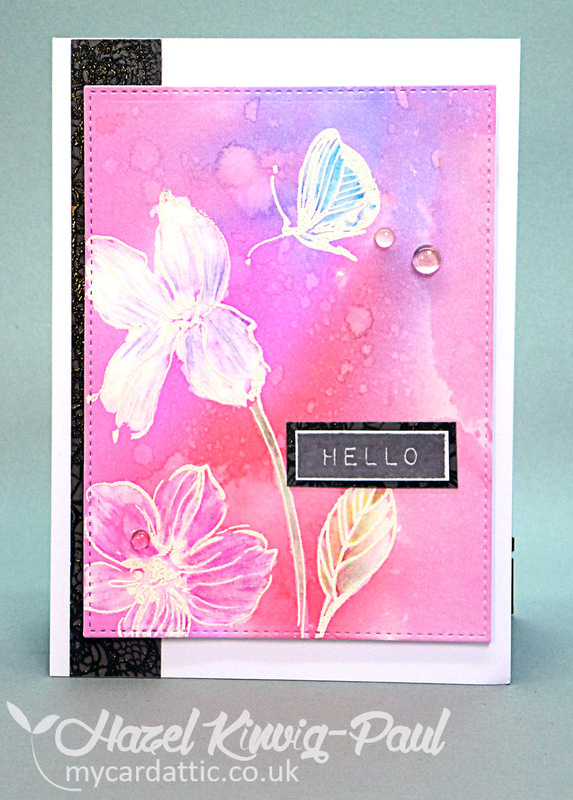 Brilliant idea to make so many different cards with the same stamp set. You are so creative to come up with so many different ideas. I am glad that I have these stamps--they are sitting around waiting to be used, and I am pinning these cards as inspiration. 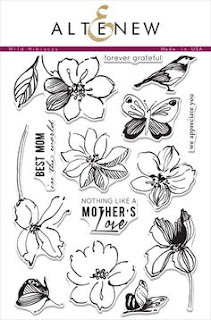 I have been eyeing this stamp set for some time and haven't put it in my cart because it's so beautiful and I'm not sure I can do it justice. Thank you, thank you, thank you for giving me some much needed inspiration! 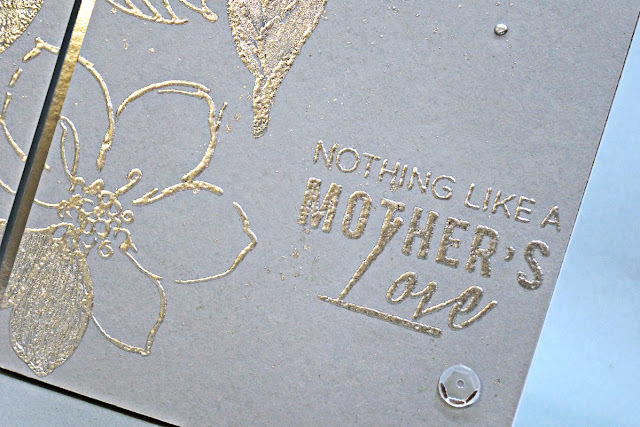 I especially love how it looks embossed. 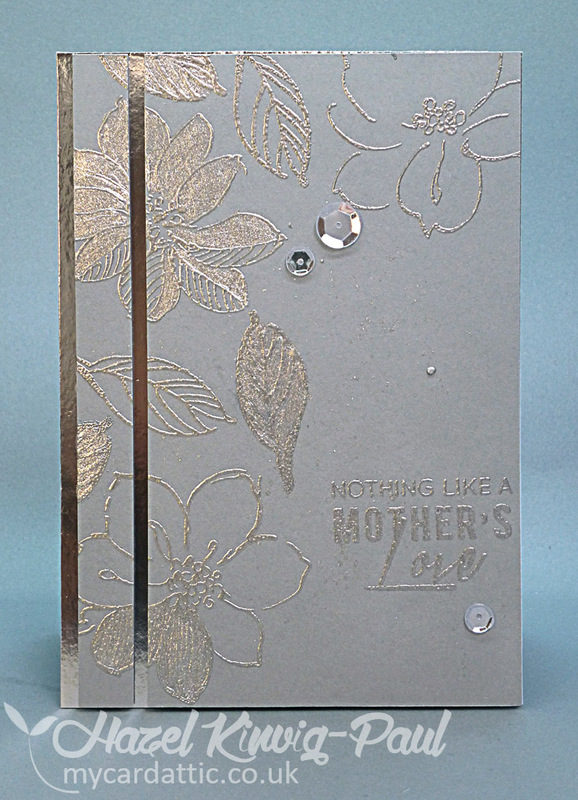 It's so elegant and the embossing seems to make it more so. Wow...so many amazing and incredible cards! Love them all but your butterfly card is my favorite, I really love that look you created. 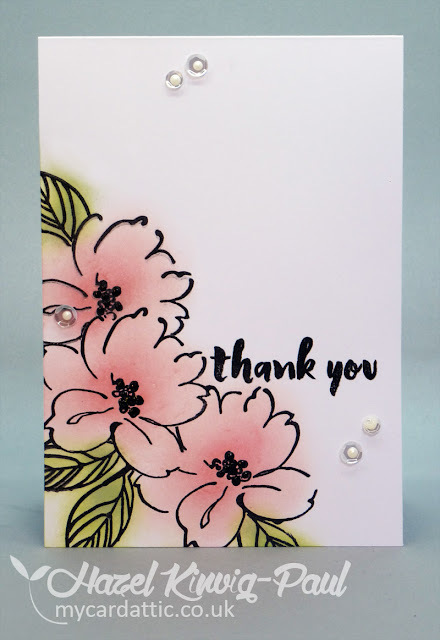 Five great cards using only one stamp set, Hazel - that is just wonderful!!!!! I have to say that the last one is my fave, too - I have to try that colouring technique - it really gives such a beautiful soft look to your flowers!!!! Some heat-embossing, some spotlighting, some bleaching - you've done a fabulous job with all of these!!!! You are so creative, my friend!!! You're going to Spain - oh my, you must be so excited - I am going to miss you so much while you're away!!!! So glad that you decided to share your cards now, so that we can enjoy all of them!!!! 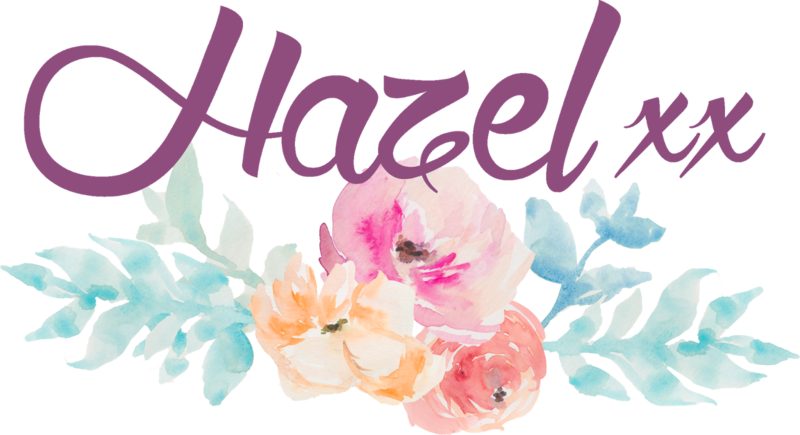 Have a wonderful day, Hazel!!!! 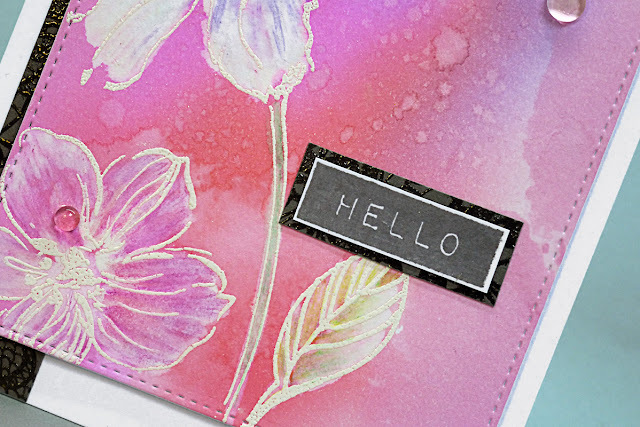 You have 5 very different cards from this one stamp set! I think it's going to have to go on my list now! I love your bleach card! 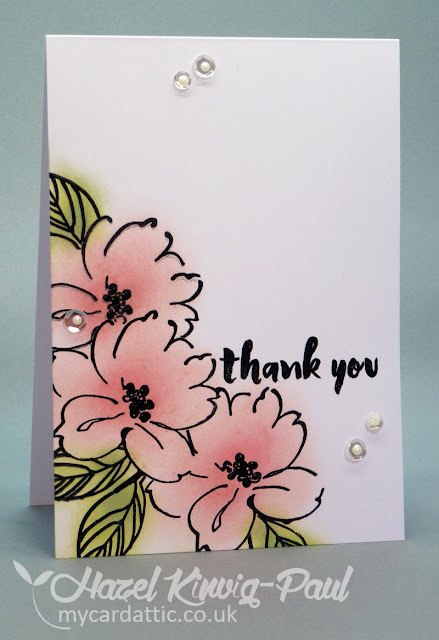 I think the flowers are gorgeous against the distress background! (Bleach scares me as I always end up with polka dot clothes when I use it.) I love each and every one of these creations! 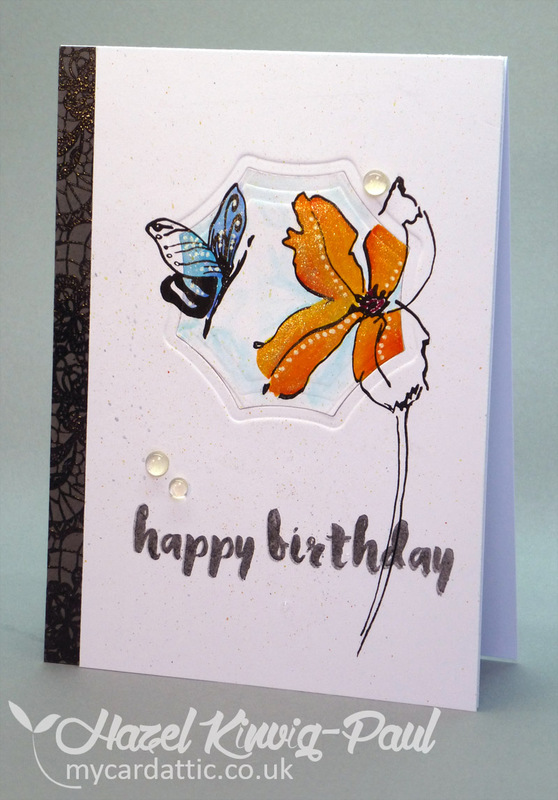 Such fabulous cards, Hazel! I'm amazed by the variety! Each and every one is simply amazing! All cards are inspirational and beautiful!!!! 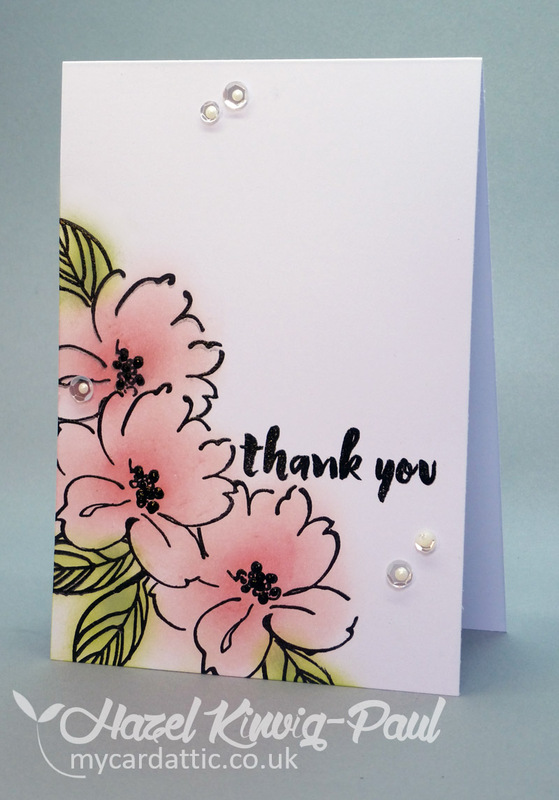 You are so great to make five cards with this set, and every card is very special and different! Wow Hazel! These cards are absolutely lovely, every one of them. And I am so awestruck at how different you made each one look, all from one stamp set. Truly inspirational. Wow! All these cards are so different and so special. I really like them! And that's awesome you complited the challenge in spite of everything! Woooow!!! Five stunning cards. 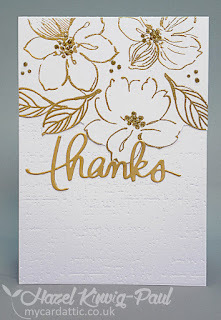 You made a great job with the floral set! Spain has great connection to internet and WiFi zones!!! Beautiful cards! Thank you for sharing them.